Since the beginning of the year I've been completely focusing on making myself a better designer. I've been attempting to make something every single day and upload it to the internet. I've also been focusing on promoting myself online. I've got some friends and designers on twitter, almost no one on tumblr, and a nice bit of followers on dribbble. 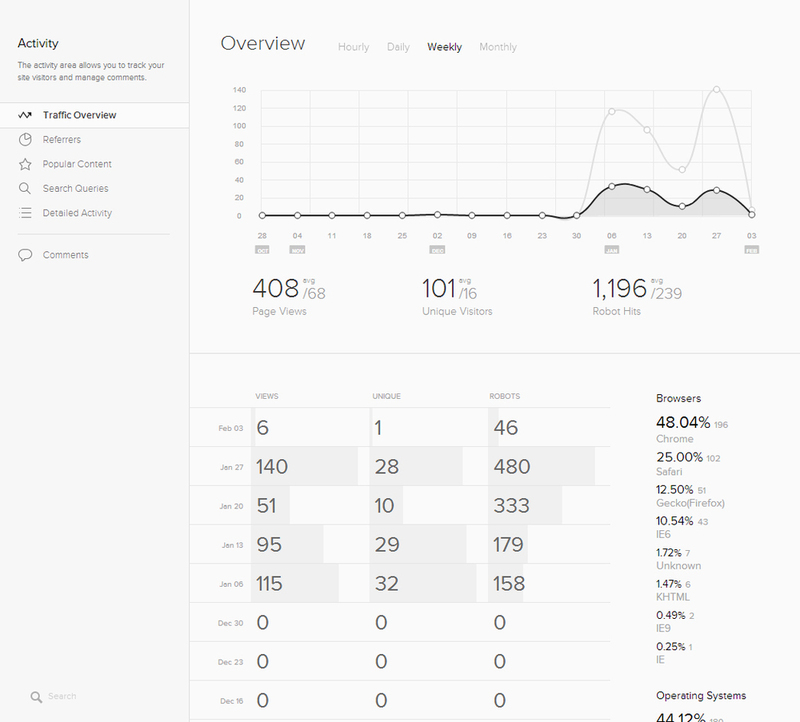 Squarespace is so incredibly awesome with stats and as you can see below, I'm slowly but surely growing. 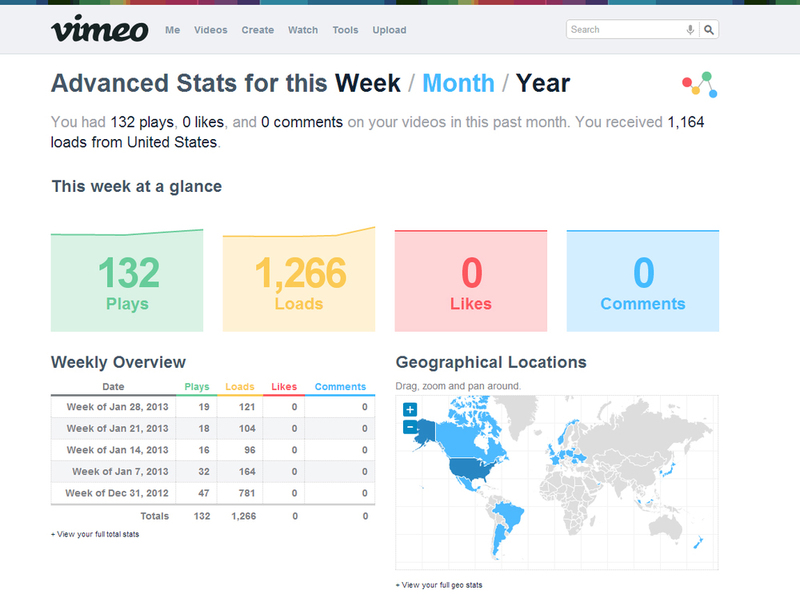 Getting the "Pro" versions of Dribbble and Vimeo, were also very good decisions. The combination of making content, and publishing that content to various social type sites has been a boon for me. Online promotion has never been a strong suit of mine, but like making things, it's something to get better at. So, a month in, I'm feeling really good about this, and hopefully I can turn some of this momentum into some client work. If you like my stuff, it would mean a whole lot to let me know. Maybe share it with your friends, or just a short email. It goes a long way. I'm feeling very positive right now, and practicing my tools has been great. Here's to 11 more months of this!